The London International Piano Symposium (LIPS) is committed to enabling world-leading research at the interface between science, medicine and the art of piano performance. Ours is a dynamic initiative in which each symposium offers a distinctive and varied programme intended to enrich the approach by performers, academics and pedagogues to performance itself. 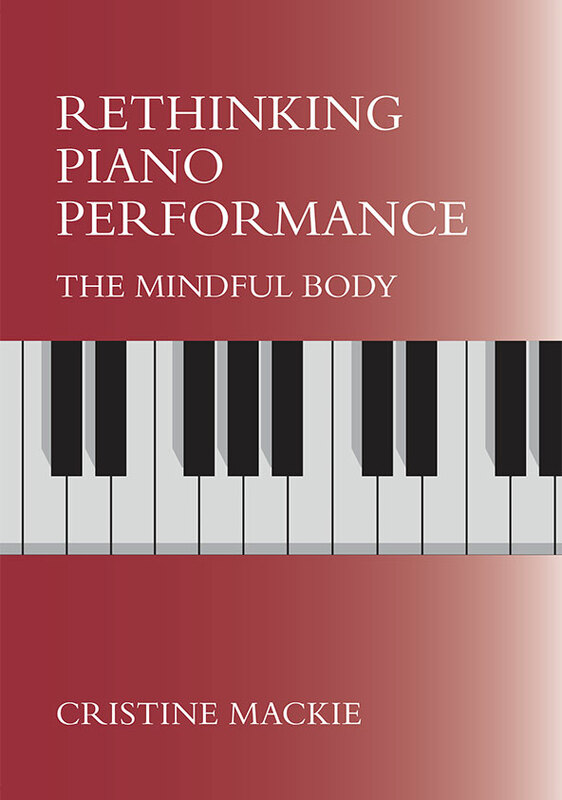 In Rethinking Piano Performance: The Mindful Body (2018), author Cristine MacKie supplants the traditional mind/body dualistic approach to piano teaching and performing, asserting instead that, since the recent advances in the development of technological tools – by means of which neuroscientists have been able to uproot those conceptual dualities – the mind is the site of mental phenomena and is fully embodied. 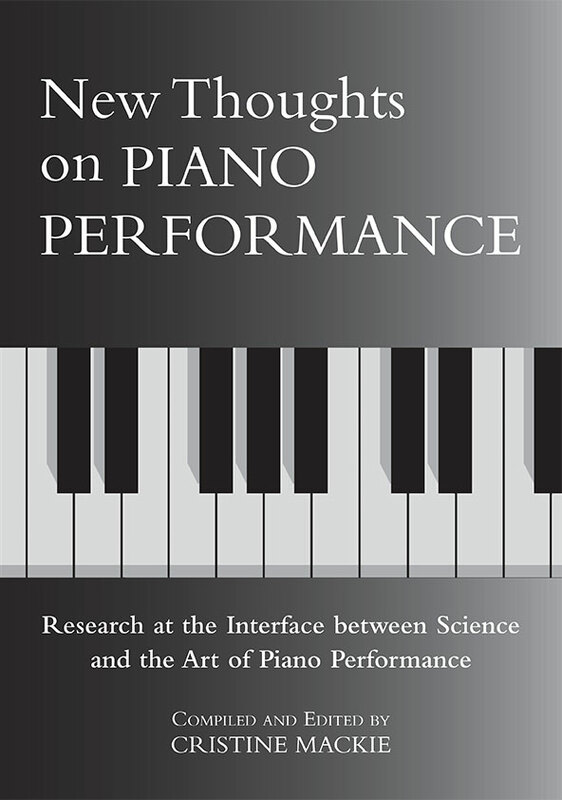 New Thoughts on Piano Performance: Research at the Interface between Science and the Art of Piano Performance (2017) is a London International Piano Symposium publication, which presents interdisciplinary research, the overarching goal of which is to expand the frontiers of knowledge in the field of piano performance, by exploring the interface between skilled artistry and scientific research. It is a work of central importance to those musicians who are seeking to achieve elite performance, as well as researchers, pedagogues, clinicians, and all those who are passionate about the piano and its future development. To obtain a copy of New Thoughts click here, or send an email to info@londoninternationalpianosymposium.co.uk. You can now also use Paypal for your order.